Powerful Tools to manage unlimited Candidate profiles. Public and Private Candidates, Unlimited Private and Public Collections, Functional Classification, and AI based Candidate Search to help you fuel the candidate needs of any recruiting process. 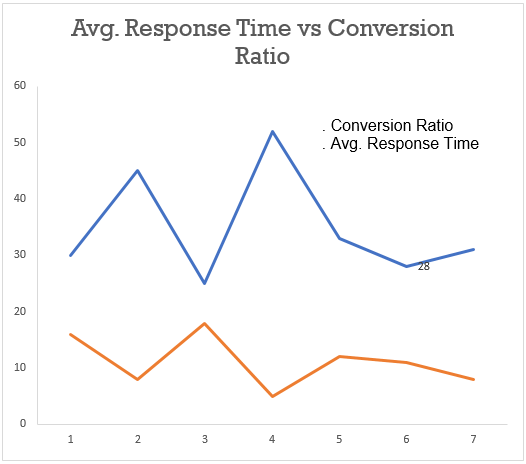 Single Click data views and reports, Tasks and Reminders, and easy import and export options to ensure highest productivity in your process. Source the right candidates from Job Boards, Social networks, career site, and your old candidate network to fill any position with ease. 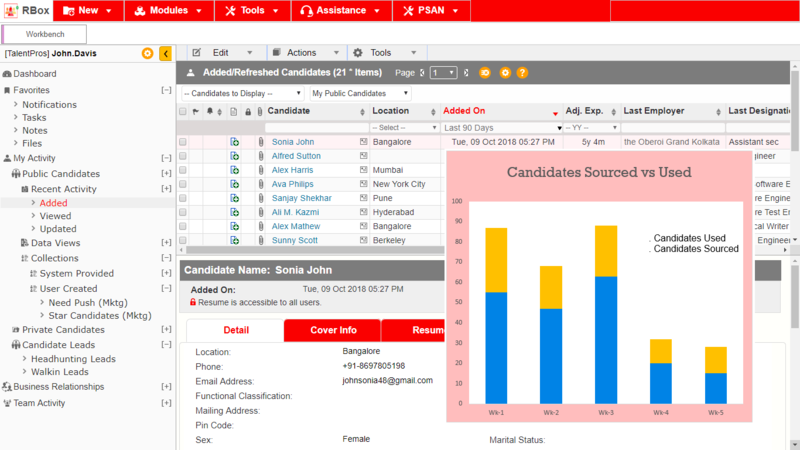 Complete communication history for each Candidate helps you have the complete context for every interaction ensuring purposeful and timely messages. Setup tasks and reminders to ensure that your communication is always on time. 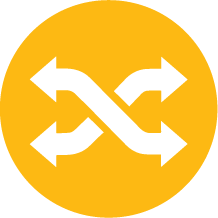 Single Platform for different processes. 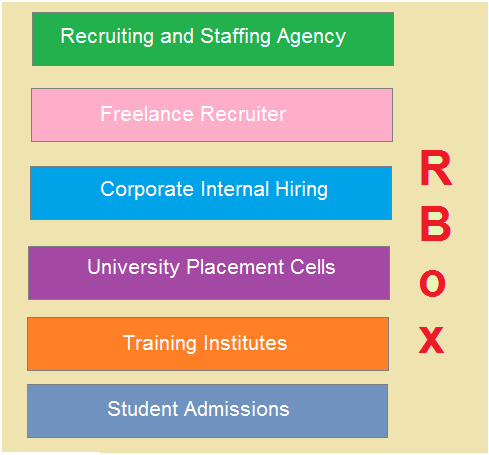 Whether you are managing profiles for your recruiting process, College/University admissions, or tracking new graduates for upcoming placement season at a College/University, RBox provides the views and tools to easily solve your specific process needs. No need to limit your data. RBox with its versatile and scalable engine can handle profiles from hundreds to thousands and millions with ease. Versatility to match all stages of your growth. Highly versatile Platform that can implement your refined processes and strategies as-is. Customize to provide the most optimal working platform your Recruiting, HR and Function teams. A platform can be evolved for changing needs as you grow.